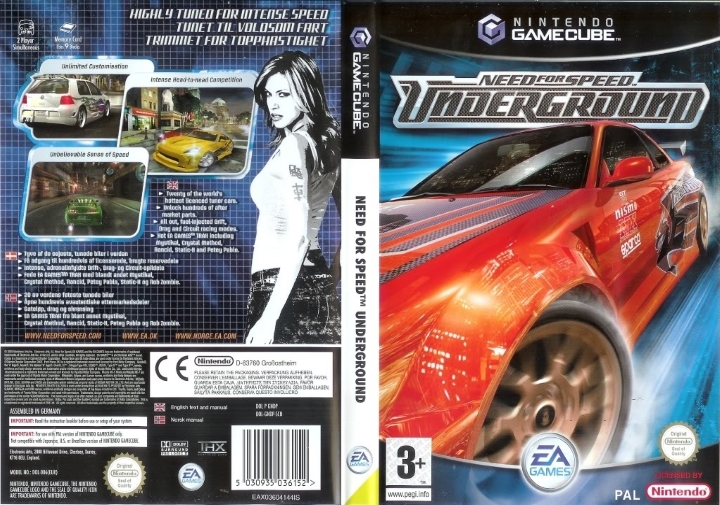 OverviewNeed for Speed Underground is considered to be one of the best NFS games, and one of the best selling ones, selling 15 million copies world wide. 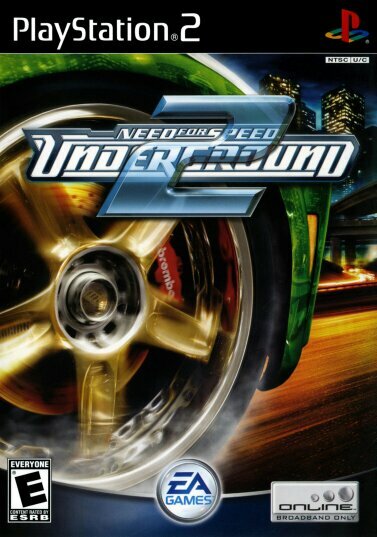 Need for Speed Underground puts you behind the wheel with some nice cinematics involving live actors mixed together with CG graphics, making it look really nice and helping you to be more involved with the game every time there is a cut-scene before a race or in between. 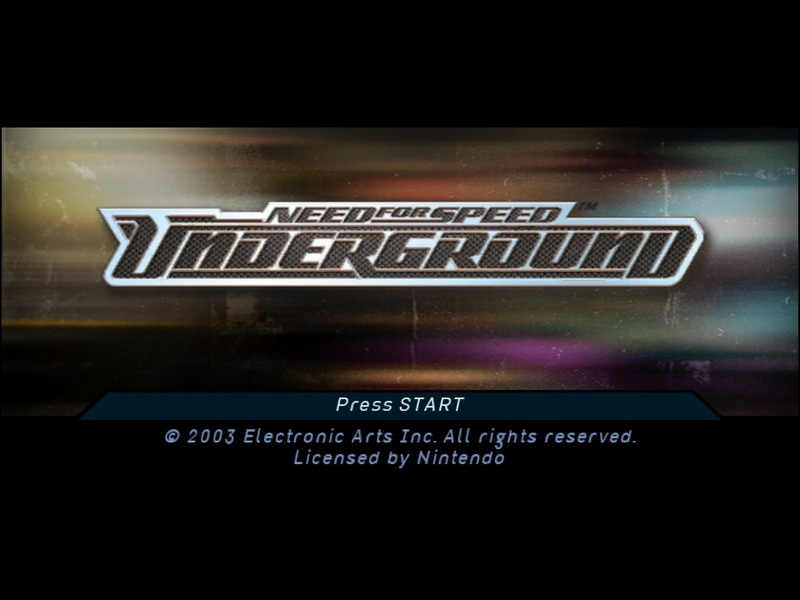 The game, as we all know how the franchise had worked then, is an arcade racing game with an attractive replay value for every time you play there is always some new challenge to beat, may it be running away from police officer's cars, or making the state pay tons of money for how much you have destroyed in your runaways. 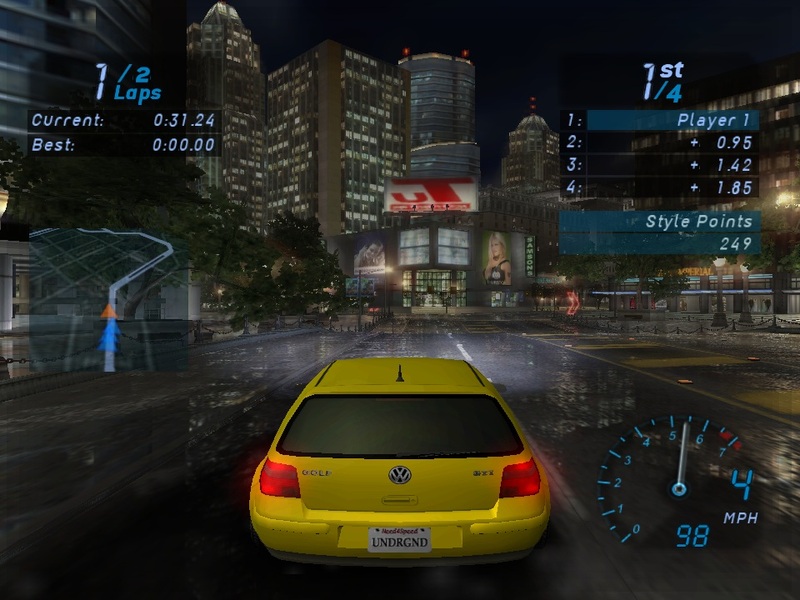 Another way to have new challenges is to beat the watch on some specific tracks maneuvering out of a situation using the environment to leave the cops behind. 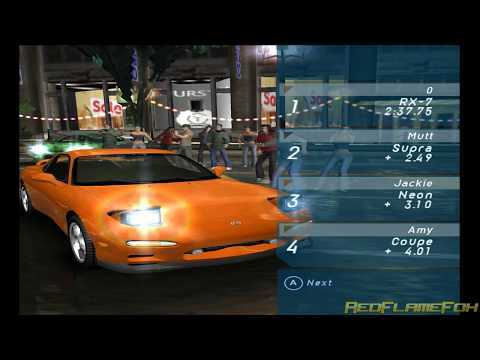 All those challenges are just another way to keep the story flowing where your objective is to build your reputation from the bottom until you reach the top, with a lot of vehicles at your disposal and ways to customize them. 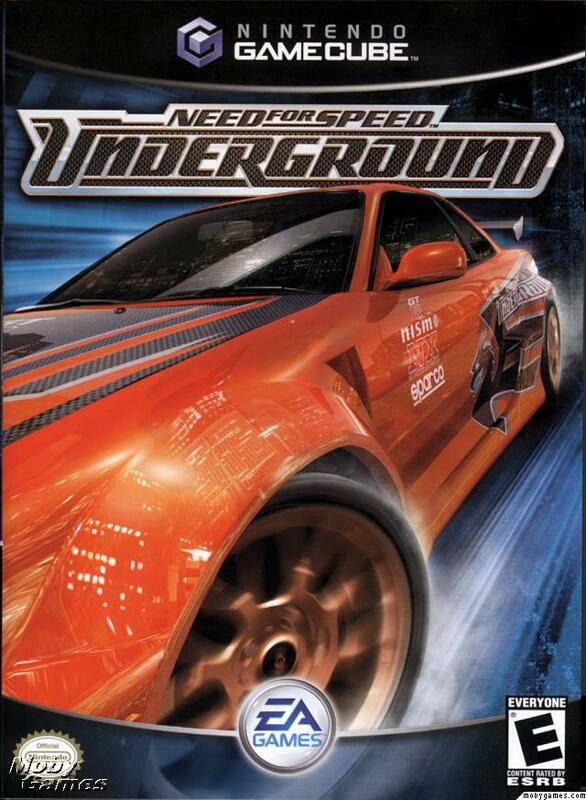 If you like racing games with a little bit of action, pick this one, you won't be disappointed.